Why not Experience Skye... / News | Isle of Skye Brewing Co. 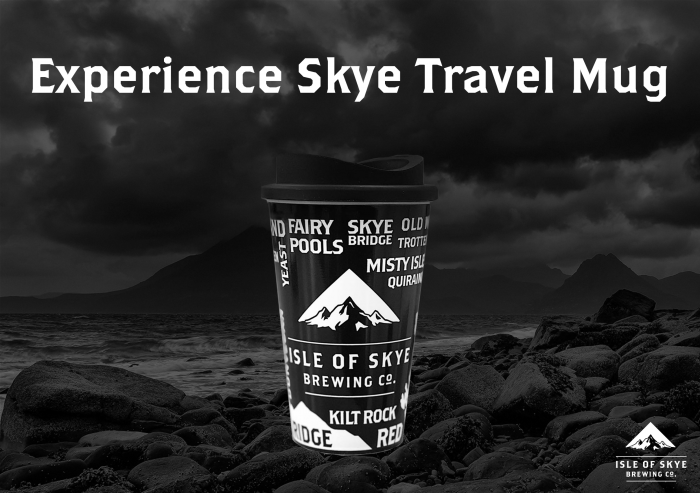 The newest member to the family is our Experience Skye Travel Mug. Suitable for all hot drinks...and cold beverages!